Over the weekend life along with all its apparent tragedies and unrealized triumphs happened, and shaped the way I see life and faith from a Filipino perspective differently – consequently forcing me to revise the reflection on the concept of, MABUHAY: Life considered from the innermost of the Filipino people as pondered in light of the Word. I would spare you the intricate details of what transpired during the weekends but instead would like to focus my reflection on the realization that I had while renewing my passport. Yesterday, I went to the Department of Foreign Affairs (DFA), office to have my passport renewed, and after a scampering ordeal at the MRT I was able to arrive at the DFA office where I was met with a host of fixers, passport applicants and whatnot –all of them wanting to start a new life away from the Philippines which start with securing a passport. It has been repeatedly said in our class that spirituality is found in the ordinariness of life and right there in the middle of this long line I felt my heart-rendered into gloom as I find myself in the midst of a people who long for life apart from the nation whose bosom has given them life and heritage. Standing there in line, I mulled over the realization that the Philippines as a country to start with is not at all that great, I mean the government fails to fulfil its duties to its citizens, there is rampant crime, corruption and there is not much to live for especially for those who are living in the margins. On the contrary though, are not all countries like that? I do not mean to boast but I’ve been to other countries as well and I can say that there are a lot that we have in common in them and that there are a lot that we can be proud about. It is in this story of God in Christ that I am made to realize the functioning implications of our collective guilt of looking down on our country: Not having a good medical system, because majority of Filipino doctors migrate to become nurses or caregivers; not having quality education, because teachers migrate; poor infrastructures because engineers opt work overseas. I believe that part of the very reason why we are all disgruntled with our country is because we ourselves have given up on it. We have chosen the easy way out of whining indifference towards this nation. I mean this not to infuse pain or hurt those among us who have relatives that are working abroad. I respect and admire the migrant workers among us because it is out of love that they choose to step out into the unknown shores of whatever foreign country they’re working in, and fearlessly work in order to provide for their loved ones in the Philippines. I mean this as a salient critique of this mindset that we have about our country as not being ‘good’ in the sense of being able to provide us with the things that we deem important such as: education, healthcare, food and shelter. But on the other hand there is more to life than just living. Life in its fullness cannot be realized merely in having our basic and secondary needs met. Life in the context of identity, personal fulfilment, family and relationships are things that matter more –for they are the things that motivate us to live. They are the things in life that animate us into actions and gestures of love. This is love that transcends more than us, our immediate families and even our nation. The term is synonymous to the Third World a term that broadly categorizes the nations of the Earth into three groups based on social, political, and economic divisions. Most of the countries in the Third World are former colonies and with the end of imperialism many of these countries, especially the smaller ones, are faced with the challenges of nation and institution-building on their own for the first time. Due to this common background a lot of these nations were for most of the 20th century, and are still today, “developing” in economic terms. 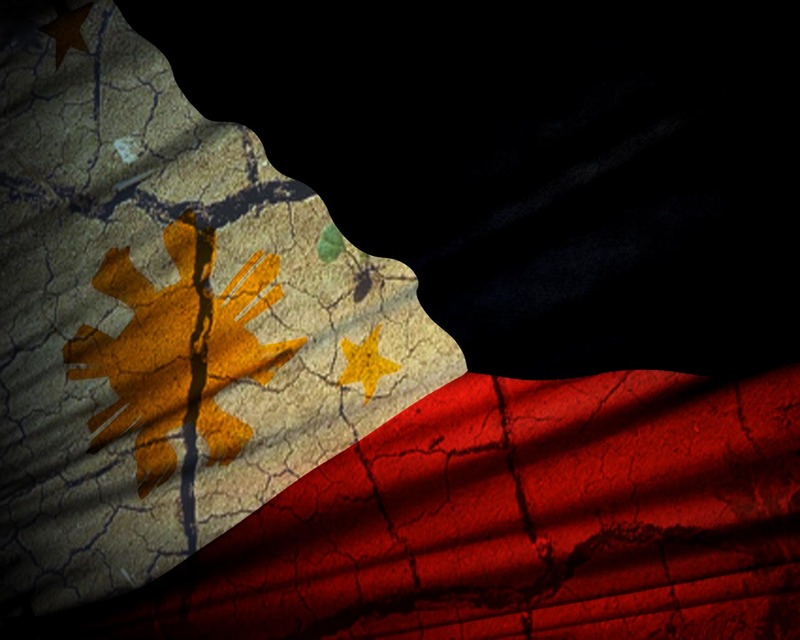 This entry was posted in Reflections, Spiritual Formation and tagged immigration, Mariano Apilado, Patriotism, Philippines, Shane Claiborne by Chuck Baclagon. Bookmark the permalink.